You’ve spent years, building your business. You’ve missed football games, and birthday parties as your pressed on to create it. You are providing amazing services and your customers love you, but for some reason new sales and phone calls begin to slow down. Finally, you learn from an existing client that you have some very ugly and negative reviews online. In this situation your online reputation is presenting the opposite of reality, your business is awesome. You need help from the best online reputation management company in Virginia Beach. The fact is, what people say about your company online is the single most important factor for new customers deciding to do business with you or your competitor. Bryant Digital will ensure your online reviews and reputation reflect your company’s quality, skill, and reliability. The expert online reputation management team at Bryant Digital will work with your brand to remove negative content, push down negative reviews, and repair your online reputation rankings. 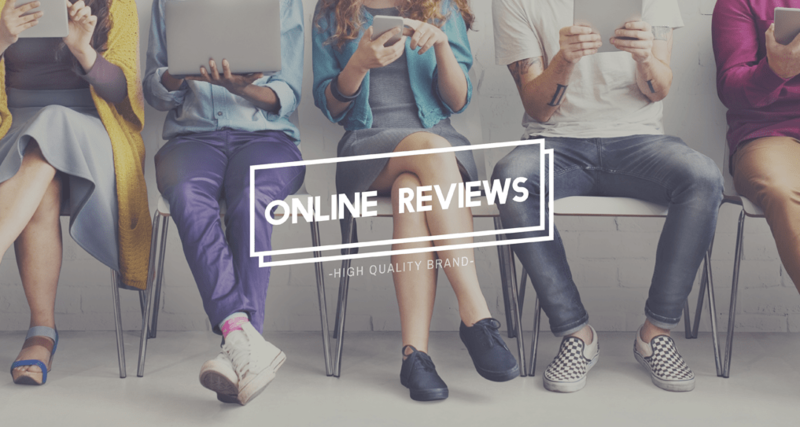 We are the only reputation management company in Virginia Beach that has the skills to improve your online reviews and star ratings across all major search and social platforms. Protect your brands local standings, enhance positive brand content, and reduce the risk competition will poach your customers with with our online reputation management services. Almost all customers read online reviews before making a purchase, and close to 90% of people trust online reviews as much as recommendations from friends. Our online reputation management Virginia works to remove the bad reviews from your brand when possible, and improve and attain new high quality reviews on platforms most valuable to you. Bryant Digital’s reputation management team has a natural process which improves brand reputation with the best possible results. Reviews on platforms like Facebook and Google make or break the online reputation of companies just like yours. Your brands online ratings have exponential impact on the consumers decision to do business with your company, or your competition. Review management is one of the core pillars of our online reputation management strategy. 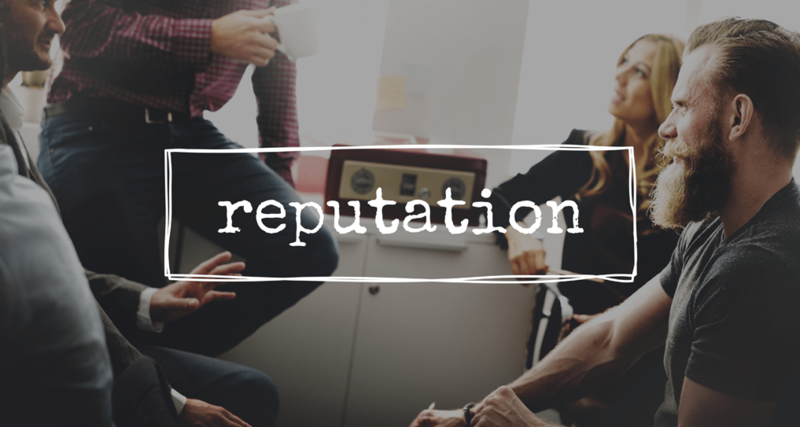 Our reputation management packages vary in price and aggressiveness, but all include a strategy of closely monitoring reviews, removing bad reviews when possible, pushing negative content off of the first page, and increasing new positive reviews. Contact Bryant Digital, Virginia’s best reputation management company. You need your businesses online reputation to be there when it counts. Maintaining your online reputation and keeping it positive should be a constant effort for every business owner. You need your online reputation to be in good standing, because an new business opportunity could pop up at any moment. Consider the following moments when a great online reputation is crucial to your success. The goals of each of our online reputation management Virginia Beach packages are focused on strengthening your online content and reducing the negative content damaging your brand. We achieve this through processes of: improving reviews on social and search platforms, positioning your online content to better represent the brand, and monitoring and new threats so we can address them before they become problems. The Pricing of reputation management can very. At Bryant Digital we don’t believe in “cookie-cutter” digital solutions. We offer custom tailored packages based on your businesses unique needs and challenges. Only after extensive research into your company and vertical can we determine the best approach for repairing and maintaining your brands online reputation. Contact us today, and we’ll provide a comprehensive online reputation management Virginia Beach analysis free of charge.